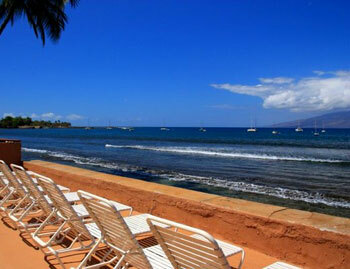 Lahaina Roads Resort is Located in the town of Lahaina West Maui. 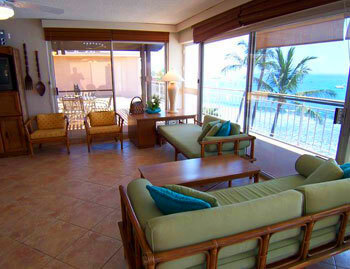 Lahaina Roads Maui Oceanfront Condos for Rent Specials Call 1.877.628.4482 These condos are close to Lahaina Towne yet far enough removed from the busier down town areas. 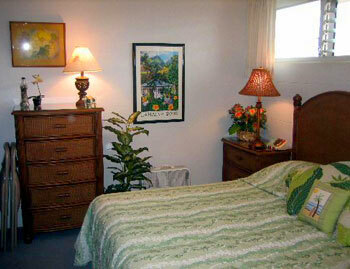 If Lahaina is where you want to be, but you still dream of a quiet getaway, Lahaina Roads is the property for you. Lahaina Roads #1380210 WE pay it forward! The ALOHA way! Cash $ back after your departure! 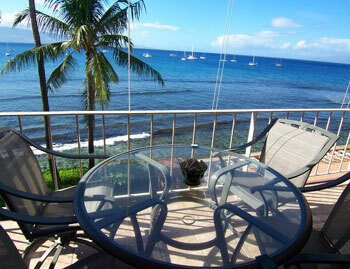 Our 2nd floor ocean front condo at Lahaina Roads is the best kept secret in Old Lahaina Town! Lahaina Roads is a direct oceanfront condominium complex nestled between Lahaina (one half mile) and Kaanapali Beach Resort (two miles). Lahaina Roads #1380206 WE pay it forward! The ALOHA way! Cash $ back after your departure! Location ! Location !! Location !!! Located on the ocean side of Front Street. Lahaina Roads #1380405 WE pay it forward! The ALOHA way! Cash $ back after your departure! Do you need a well-deserved break? Come experience our little piece of Hawaiian paradise! 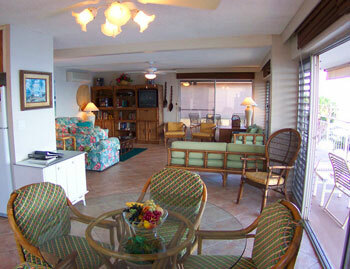 Our beautiful, recently-renovated oceanfront condo has everything you need for a perfect vacation in Lahaina, Maui. Lahaina Roads #1380204 Best Kept Secret in Lahaina-Stunning WE pay it forward! The ALOHA way! Cash $ back after your departure! Lahaina Roads #1380205 WE pay it forward! The ALOHA way! Cash $ back after your departure! 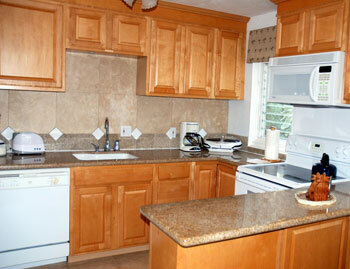 Experience your Maui vacation holiday in this artfully remodeled one bedroom condo at Lahaina Roads. Lahaina Roads #1380502 PENTHOUSE WE pay it forward! The ALOHA way! Cash $ back after your departure! Ocean front penthouse in Lahaina Town.